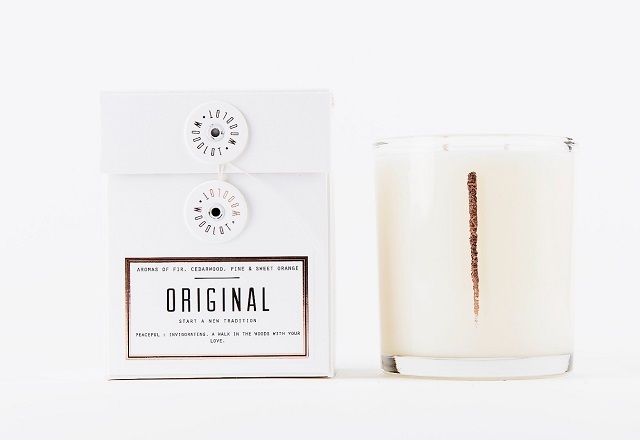 This recall involves 13.5 oz candles containing 2 wicks. These candles are sold in a white or pink box and are identified by lot numbers: 1845, 1846, 1847, 1848, 1849 and 1850. 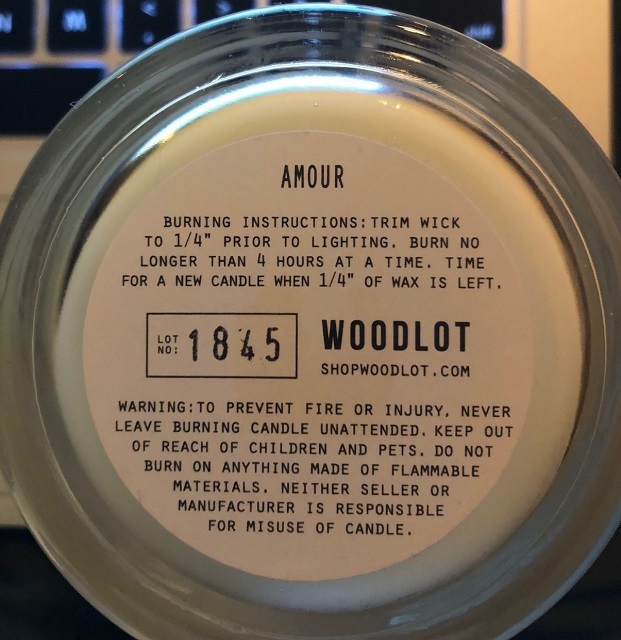 Lot numbers can be found on the box and also on the bottom of the jar of the candle. These candles come with 9 different scents: original, cascadia, recharge, flora, cinder, wildwoods, amour, rose + palo, and rose + cannabis. Once the candle has been lit, there is a risk of the glass jar cracking which may pose a laceration hazard and a risk of wax spilling which may pose a burn or fire hazard. As of December 17, 2018, the company has received 3 reports of incident in Canada, and no reports of injuries. Approximately 1,581 units of the affected products were sold in Canada. The affected products were sold from November 12, 2018 to December 10, 2018. Consumers should immediately stop using the product and return the product for a full refund. For additional information, consumers can contact Woodlot Shop Inc. customer service at 1-604-725-9264 Monday to Friday, from 8 am to 7 pm and Saturday, Sunday from 9 am to 5 pm PST, or by email.